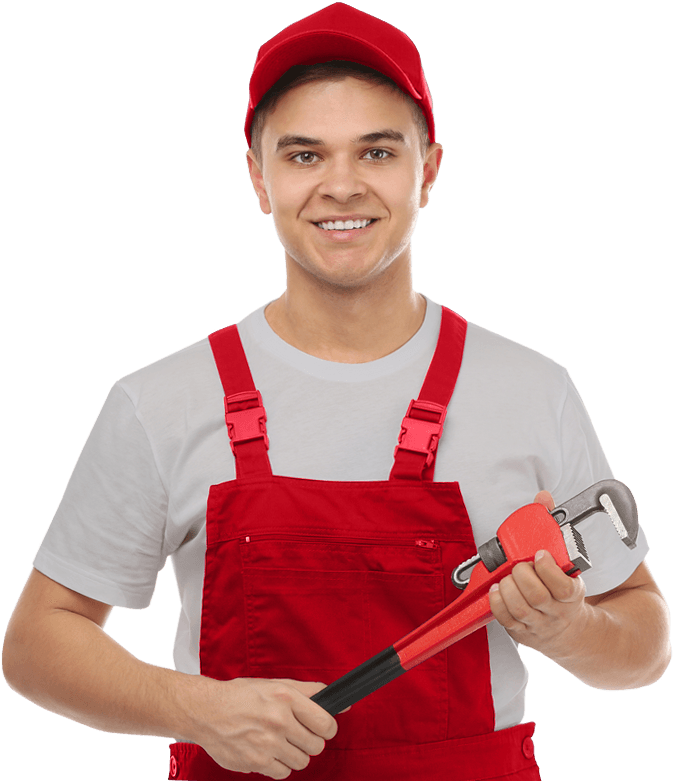 Are you looking for a plumber in Hallandale, FL? Do you need someone you can count on? Then Hallandale and Hollywood Plumbing services is just for you. Our full service pluming company offers you everything from drain cleaning to emergency plumbing. We will replace your water heaters, repair your pipes, and keep your water flowing. You own a home or rent a property, you have pipes and drains and water heaters that need to be taken care of — we are here to do that for you. Let our trained plumbing technicians make your life easier by taking care of the things that you don’t want to or aren’t equipped to handle on your own. When you have a plumbing issue you can’t afford to wait. We know this, and so we are dedicated to quick response times. If you live in or around Hollywood, FL and you are in need of a plumber quickly, then we think our plumbing services are just for you. Don’t hesitate to give us a call and find out why we take so much pride in moving quickly. We will be there when it counts, every time. You can depend on our plumbers. Having a leak in your home is a serious issue, and we recognize that. It isn’t just an inconvenience, it can be damaging to your home as well as your belongings. Stained and ruined drywall and insulation is just the beginning. Leaks can ruin books, electronics, clothing, beds, and just about anything else in the way of the water. For this reason, it is important that you attend to a leak quickly. By stopping your leak, we will help save your things. This means that we will be saving you money as well (since replacing your valuable items and repairing your home costs money). It is important to have your leak taken care of the right way, right away. This helps to ensure that it will not happen again any time soon and that in turn saves you repair and replacement money in the long run. Our Hallandale and Hollywood Emergency Plumbers provide both small scale and large scale residential and commercial plumbing services. We are reliable plumbers in Hallandale Beach with a broad range of state-of-the-art plumbing equipment, and our expert staff master plumbers serve as a solution for your plumbing issues. Hallandale Plumbing Services is your go-to company for all your plumbing needs. Our service covers all of Hallandale Beach and its surrounding areas. If you seek specialist plumbers, look no further than us. 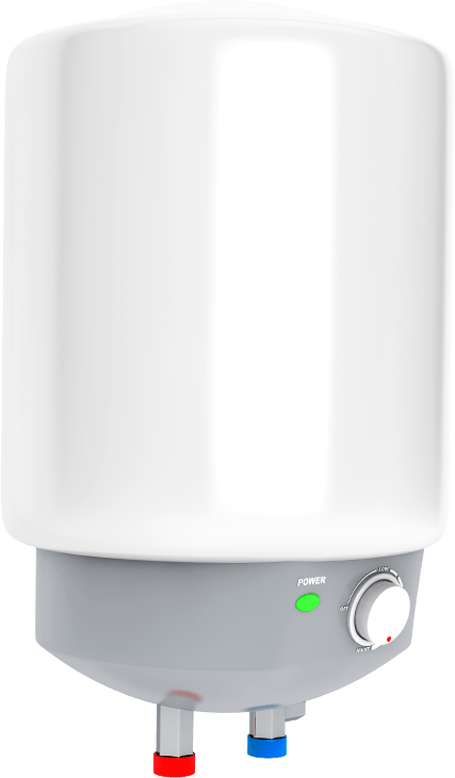 Those uncomfortable icy-water shower moments are now of the past and will not occur to you again since you can now rely on the water heater installation, repair, and replacement services from Hallandale Plumbing Service. Our specialist Hallandale and Hollywood Emergency Plumbers are trained to handle every plumbing problem such as running toilets, dripping faucets, leaky pipes, leaking hose, clogged drains, low water pressure, water heater problems and sump pump failure. How Important Is Your Water? When there is a problem with the water in your home or business, you notice it. When you can no longer use your water to bathe, wash dishes, clean your hands, cook, drink, and use the bathroom, your life becomes interrupted. How important is your water? Just consider how often you return to your faucet during the day — whether it is at work or at home. Consider how often you bathe, use the bathroom, clean a dish, get a glass of water to drink. Think of how important it is to you to have both hot and cold running water, and that the water is both clean and uninterrupted. We know how important your water is, and we want to make sure that any interruption in your service is remedied quickly. If you have a problem, let us take care of it. We will come to your home or business quickly, diagnose the problem, and solve it for you. It may seem to you that there are times when calling a plumber is unnecessary. Perhaps all that is needed to fix a small leak in your basement is to tighten a pipe joint with a wrench. And in these cases perhaps you can do something yourself to remedy the problem. But in most cases, when there is any possibility of water damage and long-term plumbing problems (or when the job requires things such as replacing or re-sweating pipes or installing new fixtures) it is highly recommended that you contact a plumber. You don’t want a water problem to become a problem for your belongings, your family, your business, or your wallet. If you have any plumbing issues, don’t hesitate to contact us. We don’t think you will regret it.